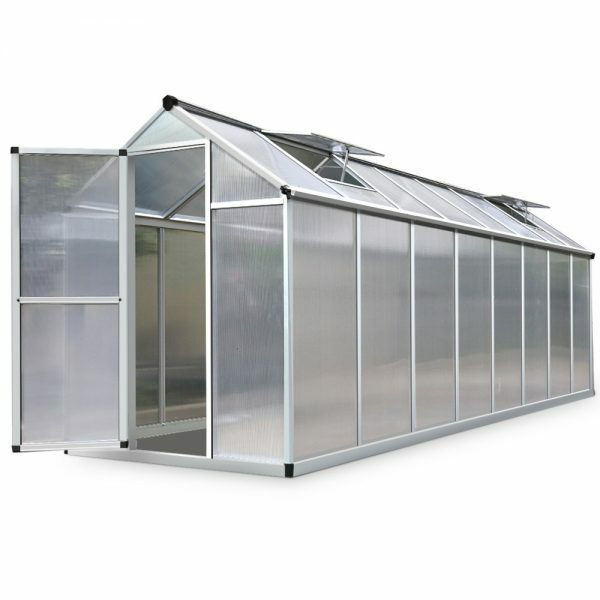 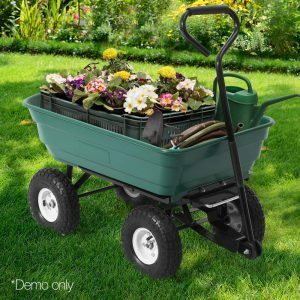 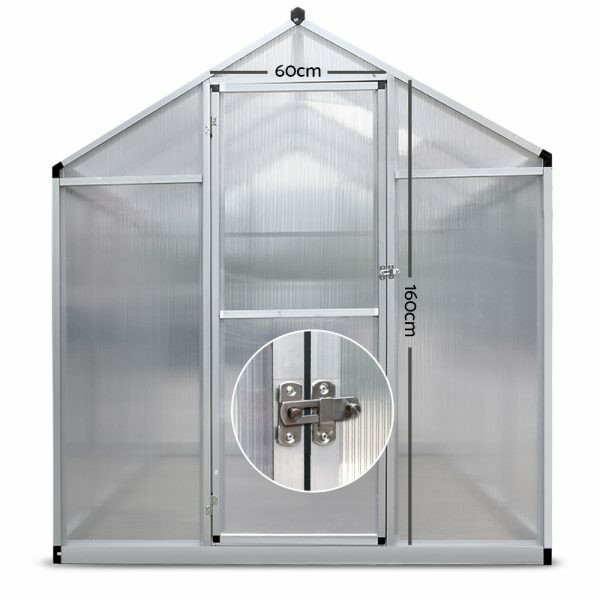 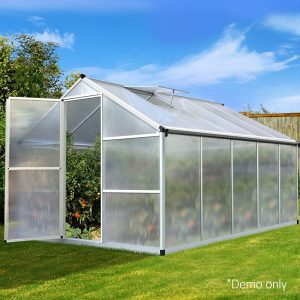 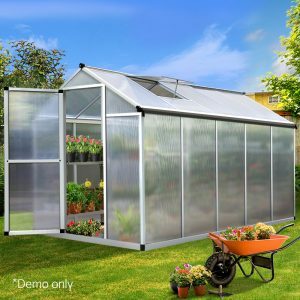 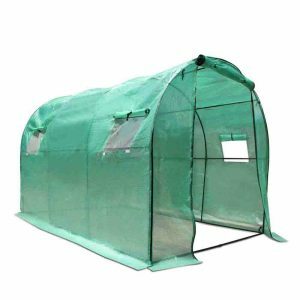 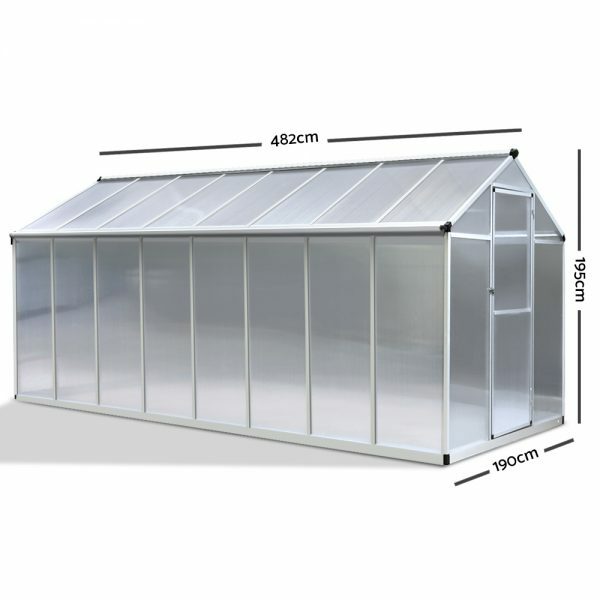 The Aluminium greenhouse has a massive volume that can accommodate a considerable number of plants and vegetables. 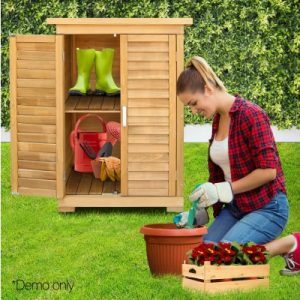 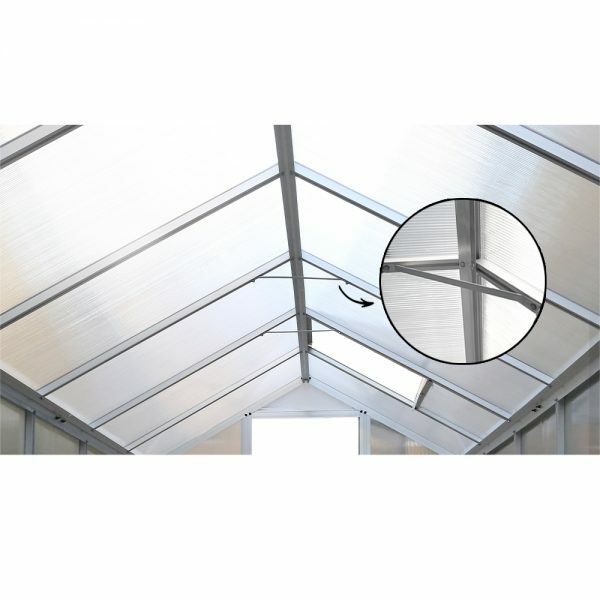 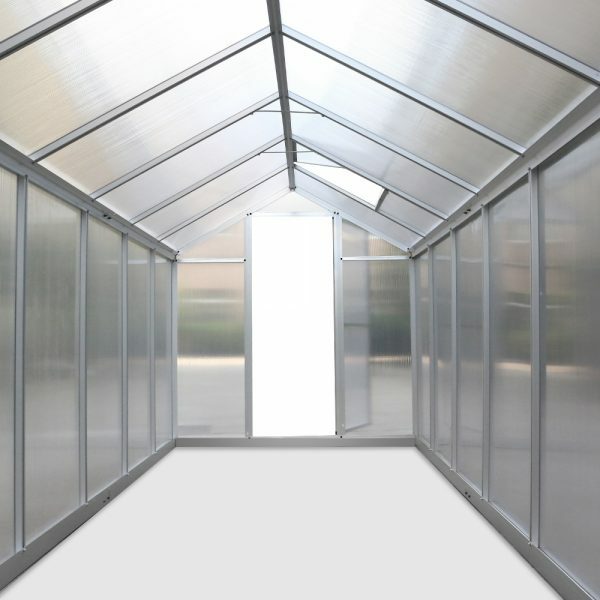 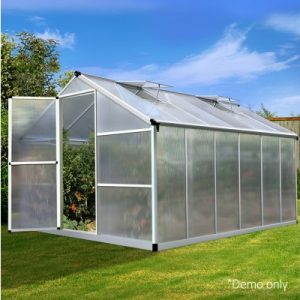 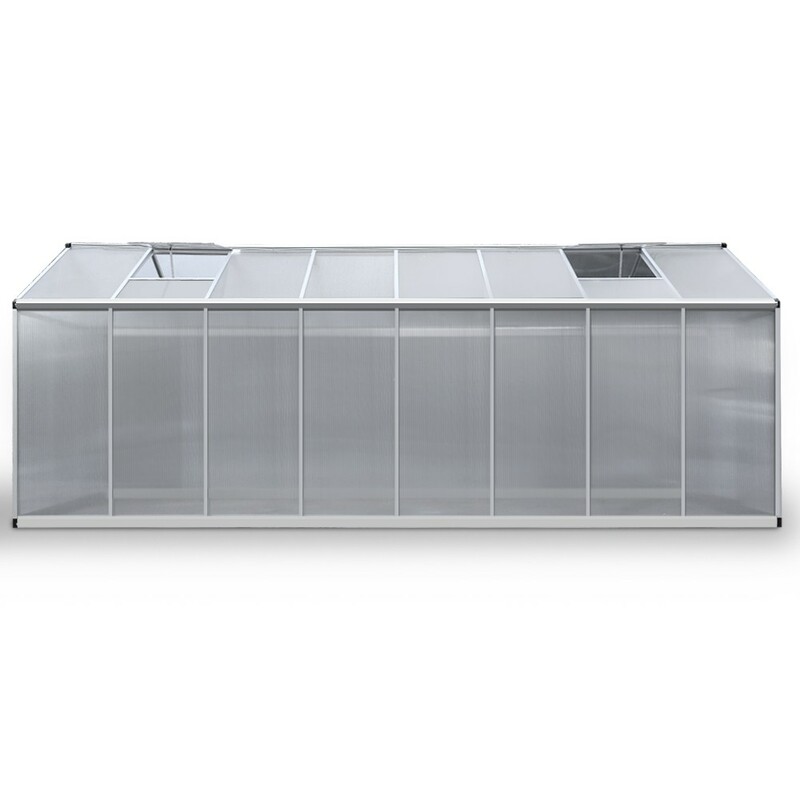 Additionally, it is covered wit 4mm thick twin wall UV resistant polycarbonate panels that allows up to 90% light transmission and helps to eliminate the risk of plant burn effectively. 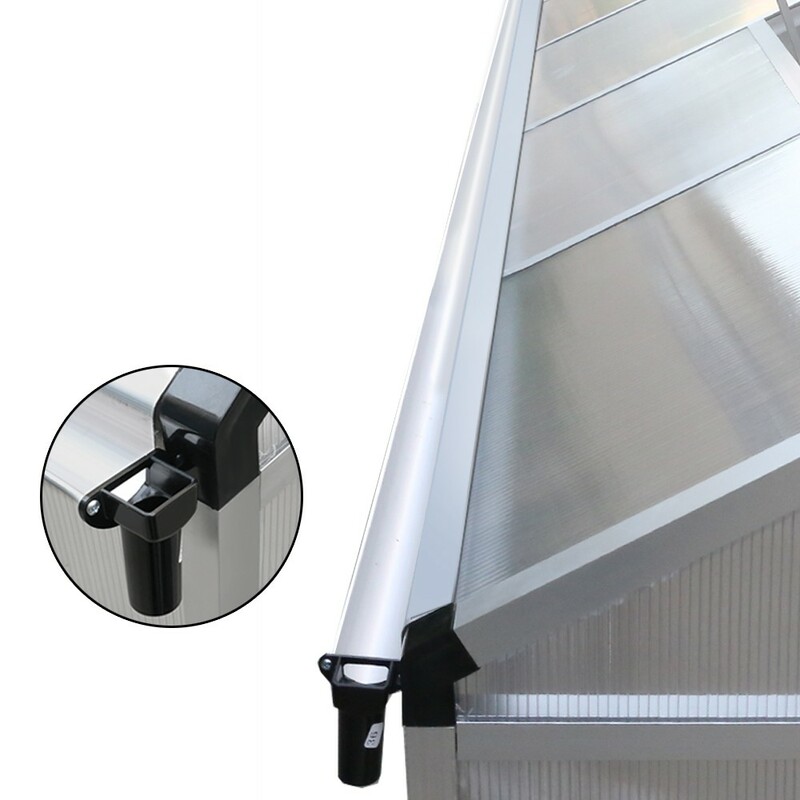 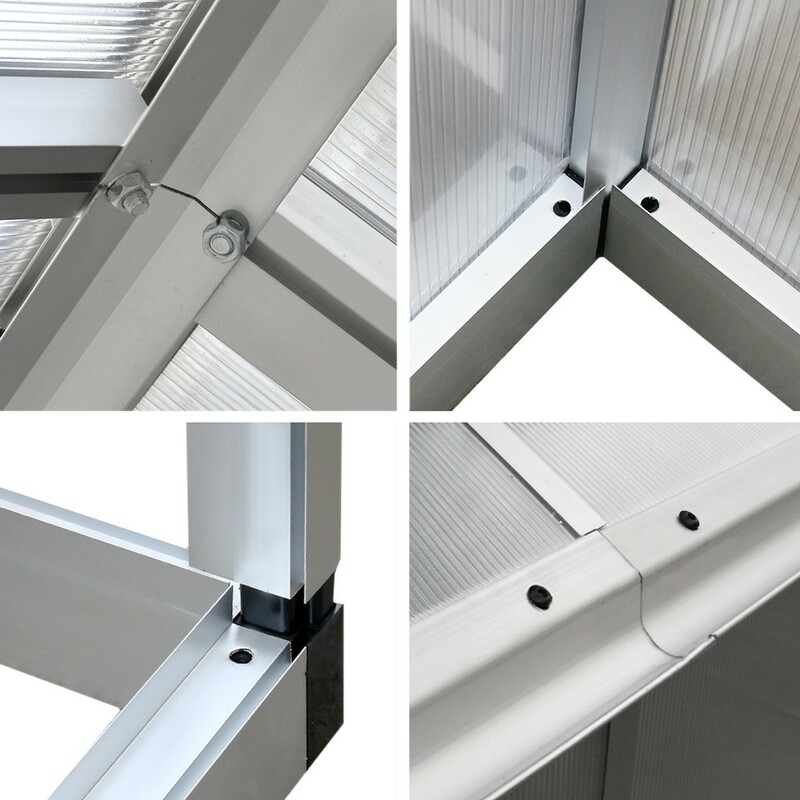 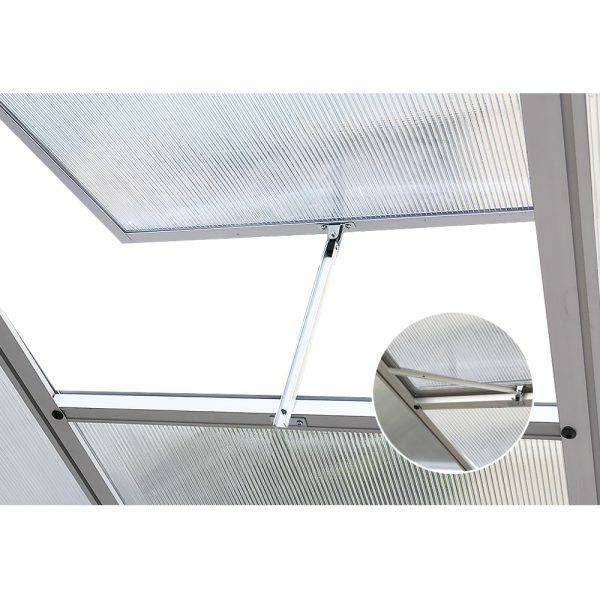 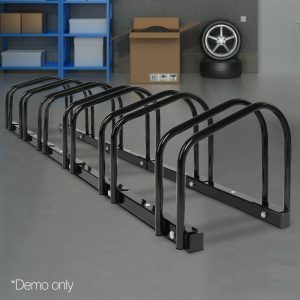 The unique triangular framework is made for durability and stability with two adjustable roof vents for good air flow and moisture.